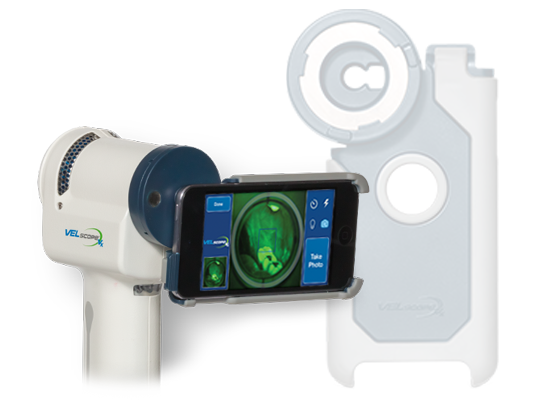 The VELscope Vx helps usidentify oral disease early, while it`s still easy to treat. 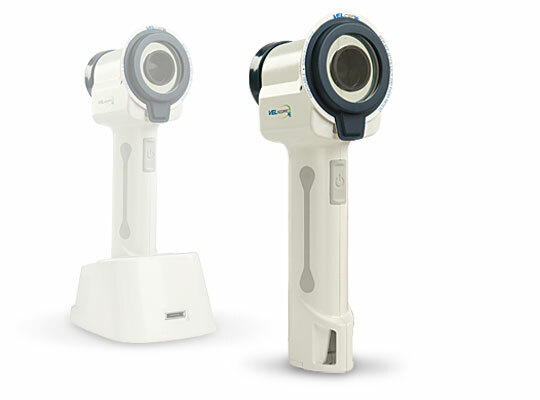 One of the VElscope`s most Important tasks is to help locate areas tha migt, if not treated, progress to oral cancer. 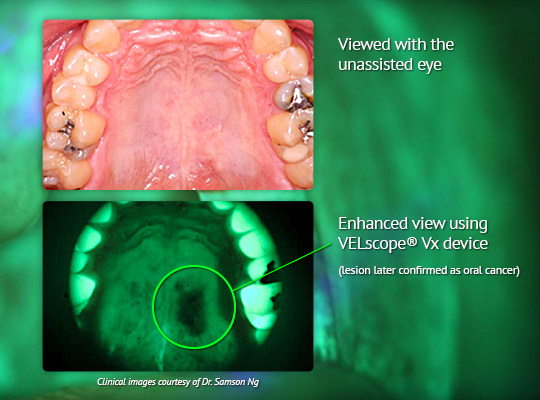 The VELscope Vx offers hope for the early discovery of oral disease, including precabcer abd cabcer. 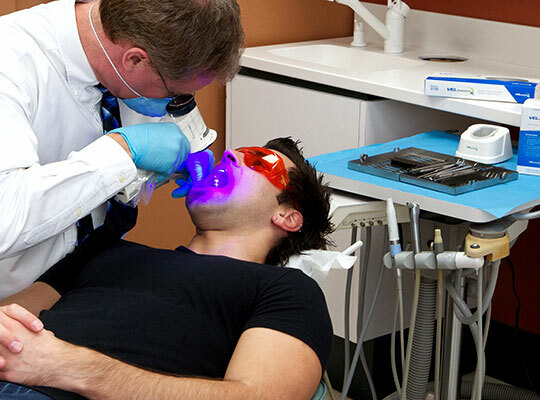 Tabacco and chewing tabacco, along with alcohol, are the leading causes of oral cancer. 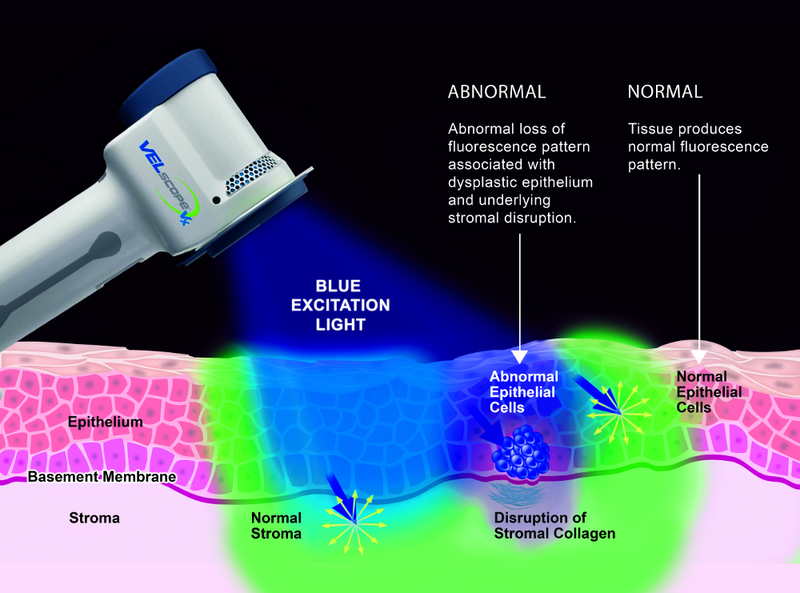 Over the last four decades, the Human Papilloma Virus (HPV), known for its role in cervical cancer, has been showing up in increasing numbers of oral cancer cases.